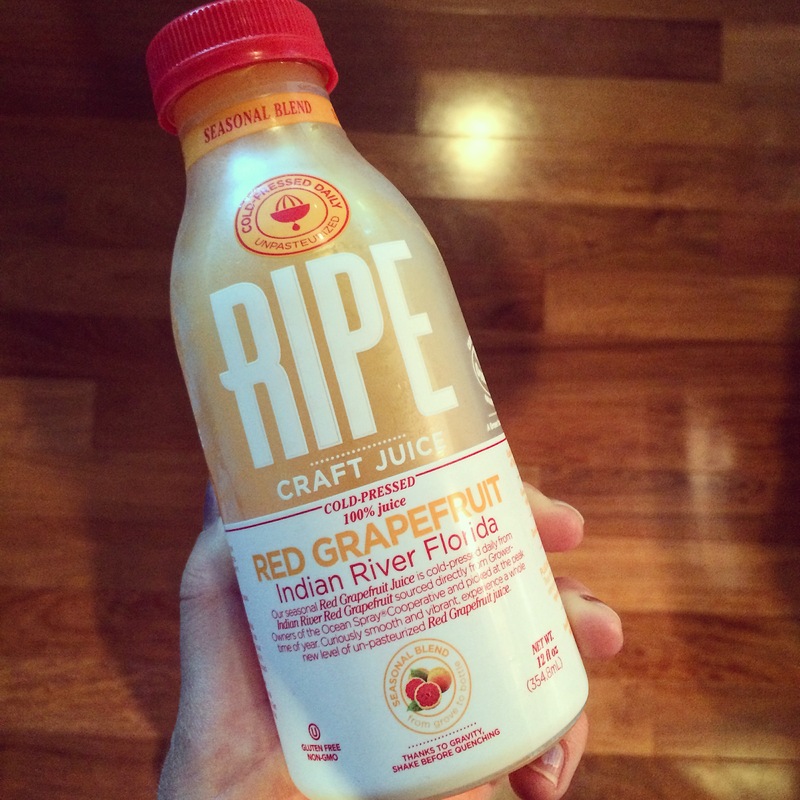 As everyone knows, I am a huge fan of Ripe Bar Juice; they are a local company that makes an amazing line of fresh cold pressed cocktail mixers with no added sugars. They recently released a limited edition red grapefruit flavor that is to die for. I highly suggest trying it with vodka or tequila and some soda water. It makes for the perfect summer night cocktail. 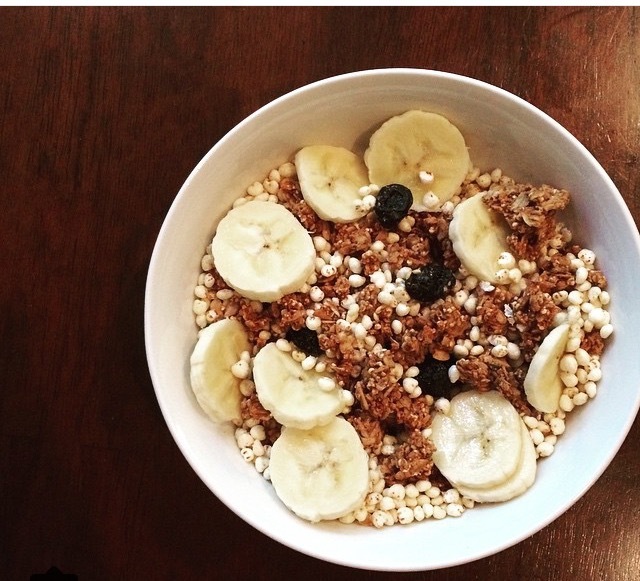 This cereal is made with ancient grains: quinoa, amaranth, buckwheat, millet, gluten free oats, sunflower seeds, hemp seeds, chia seeds, and sweetened with coconut palm sugar. It is gluten free, non gmo, vegan, free of refined sugars, and made with all organic ingredients! Healthy cereals are so hard to come by that taste amazing as well so this cereal is a win win and kid friendly! It comes in a variety of flavors other than blueberry as well. This is a breakfast treat at its finest. This drink can be consumed solo or used as a substitute for milk in your coffee to add great flavor with low sugar and fat content. It is simply made up of Califia Farms espresso coffee mixed with their almond milk. It adds amazing flavor to oatmeal and smoothies as well! 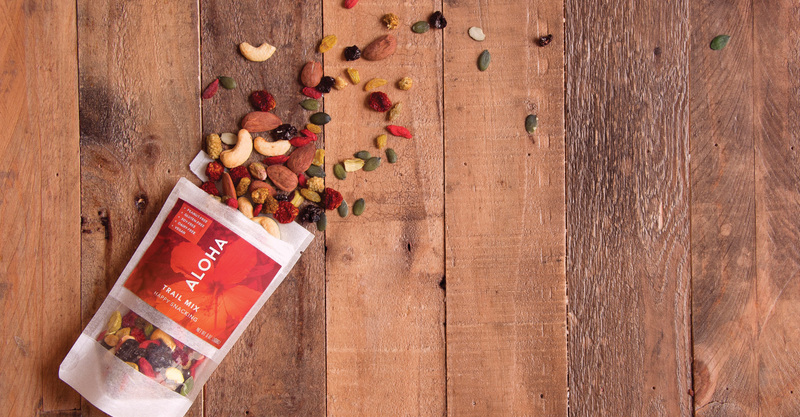 Aloha just recently announced their new superfood trail mix now available and will begin shipping this week. It comes in 6 oz bags and contains; Cashews, Almonds, Goldenberries, Sweet Cherries, Raisins, Goji Berries, Mulberries, Pumpkin Seeds, and Pistachios. This is perfect to divvy up into snack size bags for road trips, beach days, hikes, and long walks or can be used as the perfect handful of toppings over yogurt, smoothie bowl, or oatmeal! 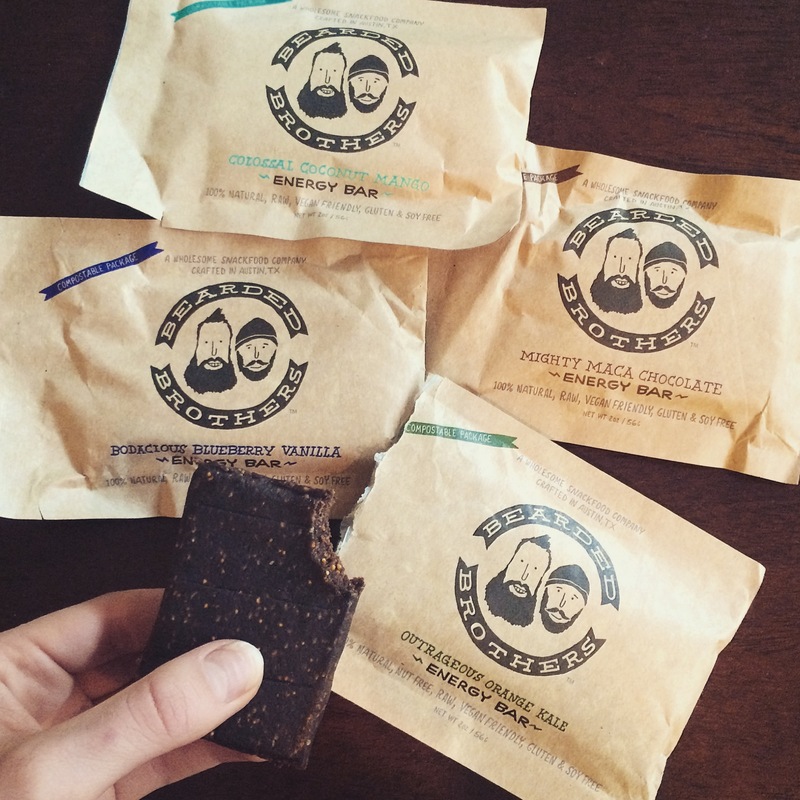 These are a “granola or meal” bar I can recommend. They not only taste great and come in a variety of flavors but are all made with healthy organic ingredients. My favorite is the Outrageous Orange Kale flavor which is made up of figs, dates, kale, beets, and cold pressed orange extract. These are sold at many Whole Foods as well as REI stores. They are perfect for the on-the-go snack or breakfast; perfect for the beach or hiking adventures this summer!